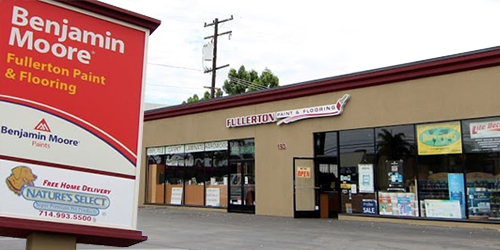 Fullerton Paint & Flooring, an ITW Polymers Sealants dealer, is proud to supply our customers throughout Orange County with a wide selection of Pacific Polymers systems and products. Pacific Polymers' polyurethane waterproofing systems, sealants, and traffic coatings are designed to meet the needs of today's industrial plants, manufacturing facilities, commercial warehouses, and construction contractors. With their diverse selection of durable, high-performance products, Pacific Polymers has moisture barrier solutions for decks, parking structures, ramps, stairways, balconies, outdoor walkways, roof decks, sun decks, patios, and more. While there are other Pacific Polymer suppliers, they usually provide a limited selection of their product line and offer just two color choices: gray and tan. At Fullerton Paint & Flooring, not only do we carry a full inventory of Pacific Polymer products in a variety of colors, but we also custom mix colors to match your structure or facility. Call us today to learn more.